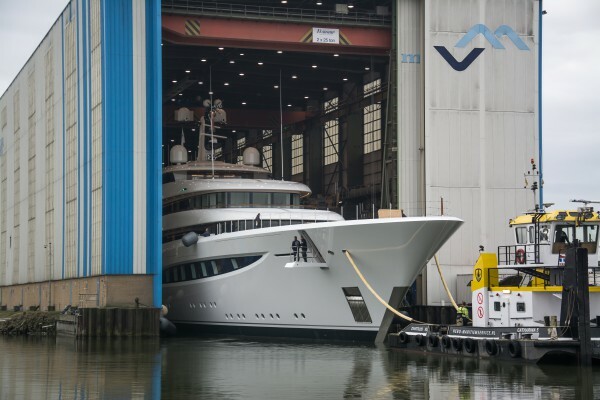 On Wednesday 23 November, Feadship launched the hotly anticipated motoryacht, project ‘Vertigo’, from its facility in Makkum. 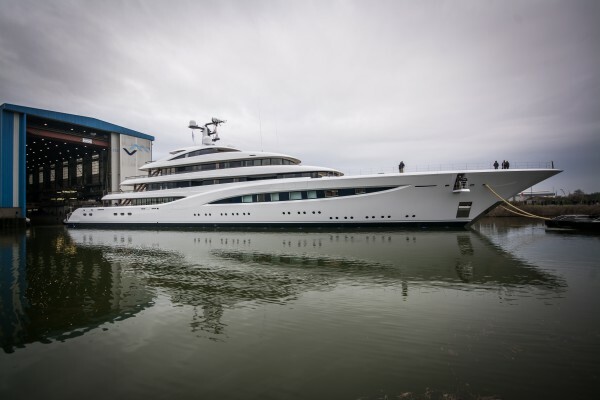 The 96.6m vessel is Feadship’s seventh and largest launch of 2016; the LOA spectrum of the launches range from 33.5m to 96.6m, with project Vertigo followed closely in length by that of 92m Aquarius, which was delivered to her owner last week. The yacht is currently for sale and priced on application – very much a rarity for a Feadship nearing completion. With buyers becoming increasingly time-conscious, curtailing the lengthy construction period is paramount and her positioning on the market is certainly augmented by the lengthy queue for a new build delivery slot at the Dutch yard and the premium one might expect to pay for a vessel at the front of this queue. 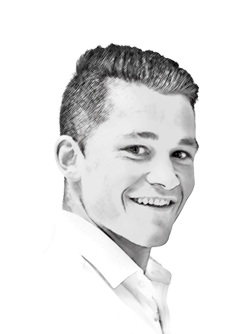 Shrouding the breathtaking on board features – and the forthcoming interior fit-out from designers Redman Whiteley Dixon and Chahan Interior Design – is a very clean and well-proportioned exterior profile. Such features include a games deck and a helicopter landing pad on the foredeck that can open up to store a Bell 429 WLG – a feature seen on two iconic and comparably sized Feadship builds; 99m Madame Gu and 86m Ecstasea. The vessel is fitted with a 9m swimming pool that is set into the aft main deck and made up of glass panels that form the ceiling for the vast beach club below, which almost doubles in size when the transom and fold-down terraces – among five 10m hatches integrated into the hull – are opened. Feadship's use of glass significantly enhances the views throughout the yacht. One can stand in the beach club and see all the way up to the sun deck through glass railings teak detailing. Added to this are large floor-to-ceiling windows, set-piece elements and decorative glass screens. Offering 900 square metres of guest accommodation in total, the owner’s deck has a full-beam, forward-facing stateroom with 180-degree views and a three-metre-high skylight ceiling above the bed. Upon her delivery in 2017, she’ll indisputably be one of the most impressive yachts on the water.